Being a musician, writer and cultural manager, David Maier knows both: the work for and with musicians as well as the various companies of the music industry – always between the genres of Rock, Pop, Jazz, World and beyond. 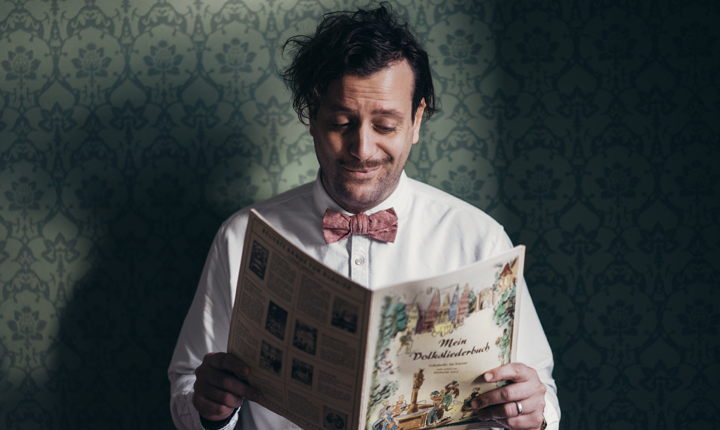 Since 2012, he has been the artistic director for Worms: Jazz and Joy, a three-day-long music festival in the southwest of Germany which, with its music and unique setting, yearly attracts more than 20,000 guests. Moreover, David Maier is curating several festivals, events and venues south-west of Germany. Also, he develops and designs diverse artistic projects for the Goethe Institute. Since 2018 he is cultural commissioner of his Hometown Worms.